It’s Cinco de Mayo and therefore it’s Tequila time!. After all, here in the US, we always love a reason to go out and celebrate. But if you want to avoid the crowds and excessive revelry, it’s just as easy to stay home and celebrate with friends. That’s we what prefer. And what better way to enjoy tequila, other than neat, but in a Margarita. Now, when it comes to making your Margaritas at home, we are not suggesting that you run out and buy overly sweet mixers made with unnatural ingredients. All you need is three ingredients the famous Tommy’s Original Margarita, which originates from Tommy’s in San Francisco. 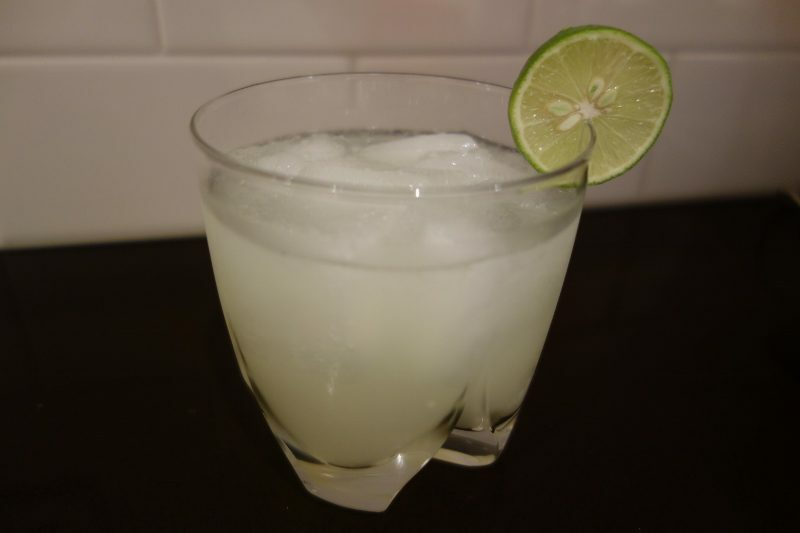 The result will be a simple and refreshing drink to enjoy this Cinco de Mayo, or anytime! Shake and strain over cracked ice (and we don’t suggest salting the rim). While fresh ingredients are the key, choosing a tequila is also important. There are many wonderful Blanco tequilas out there and our tequila of choice for this Cinco de Mayo is Tequila Suerte. 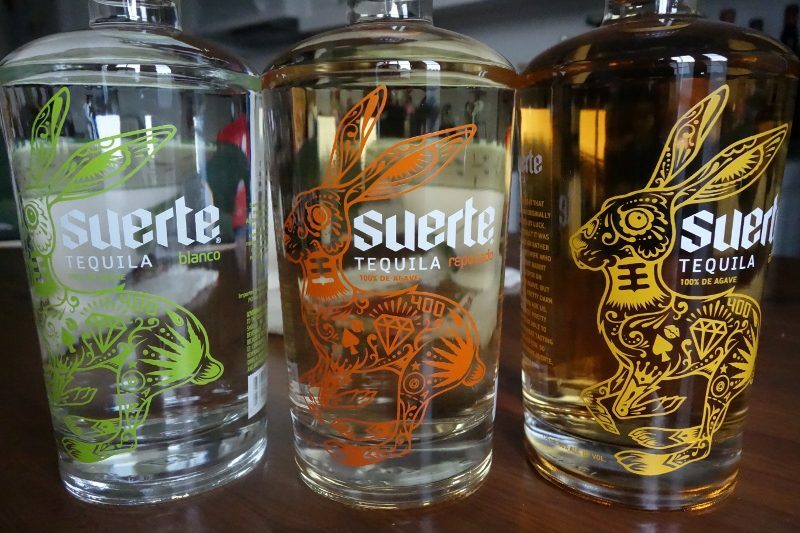 Suerte Tequila is made the traditional way, using pure spring water from the highlands of Jalisco, slow-roasting the agave hearts at low temperatures in a traditional brick oven for 56 hours and crushing them with an authentic tahona. Suerto uses 100% Blue Weber Agave grown in the highlands of Jalisco. 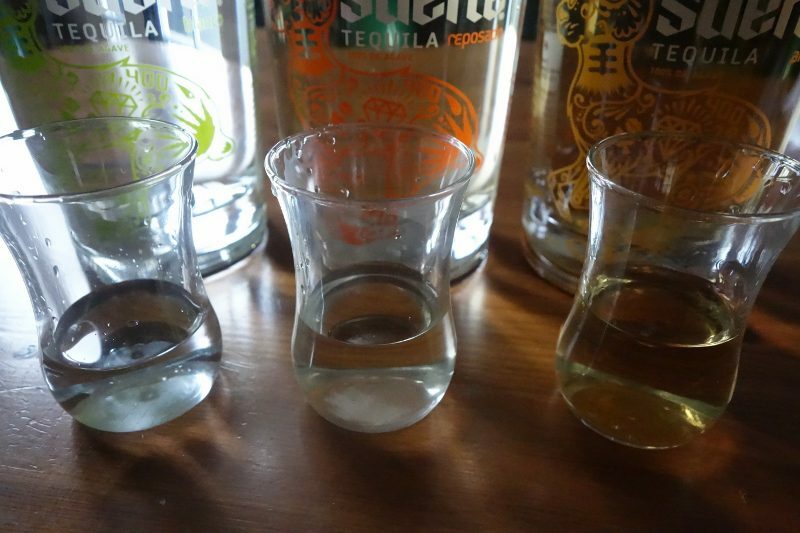 The result is a smooth artisanal tequila that can be enjoyed on its own or in drinks. Suerte Blanco – Double distilled, Blanco spends a minimum of 2 months in stainless steel tanks. It has a spicy nose and is crisp, peppery and citrus on the palate. Suerte Reposado – Spending 7 months in White Oak Bourbon Barrels, this tequila has aromas of vanilla, spice and even celery and on the palate it is smooth and creamy. Suerte Anejo – Spending 24 months in White Oak Bourbon Barrels, this tequila has a nose of chocolate and fruit. This entry was posted in Cocktails and tagged Anejo Tequila, Blanco Tequila, Cinco de Mayo, DrinkWire, Liquor.com, Reposado Tequila, Suerte Anejo, Suerte Blanco, Suerte Reposado, Tequila Suerte, Tommy’s Original Margarita by Allison Levine.